Jessa Lauren Duggar is one of the children of Jim Bob and Michelle Duggar. Their entire family starred in the reality TV series 19 Kids and Counting, which ran until 2015. Jessa starred on the show’s spin-off Jill & Jessa: Counting On, together with her husband Ben and sister Jill. 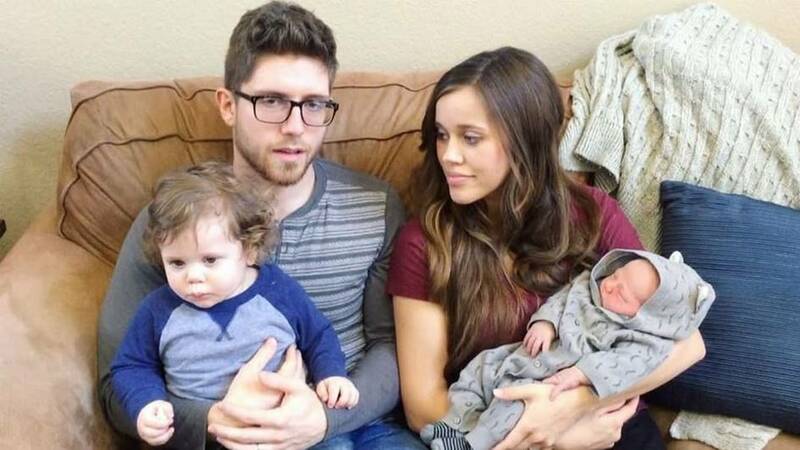 Jessa gave birth to their first baby in 2015. 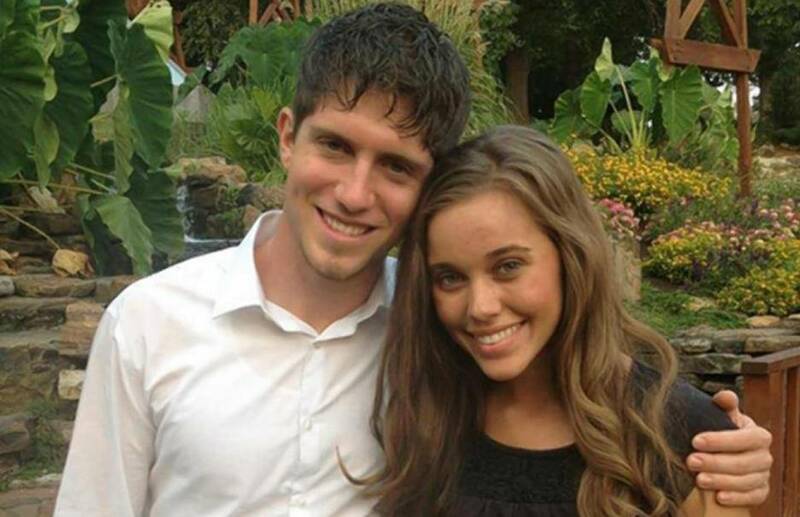 After only a year, Jessa Duggar pregnant with second child news was announced. 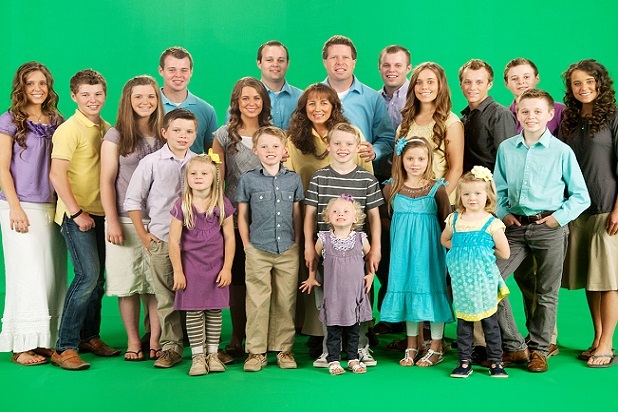 Jessa is the fifth child among the 19 children of Jim Bob and Michelle of the reality TV series 19 Kids and Counting. 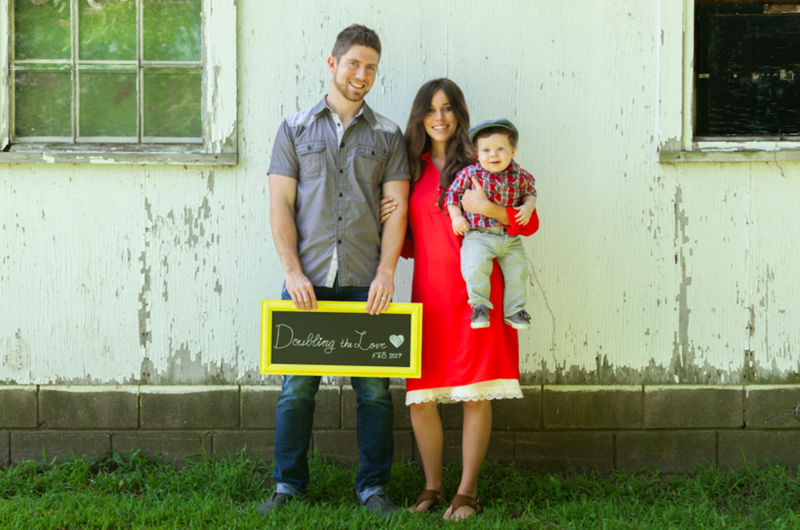 Ben started courting Jessa in 2013 and it was announced on the website of their family. The courtship was documented on their reality TV series. The couple announced their engagement on August 14, 2014. 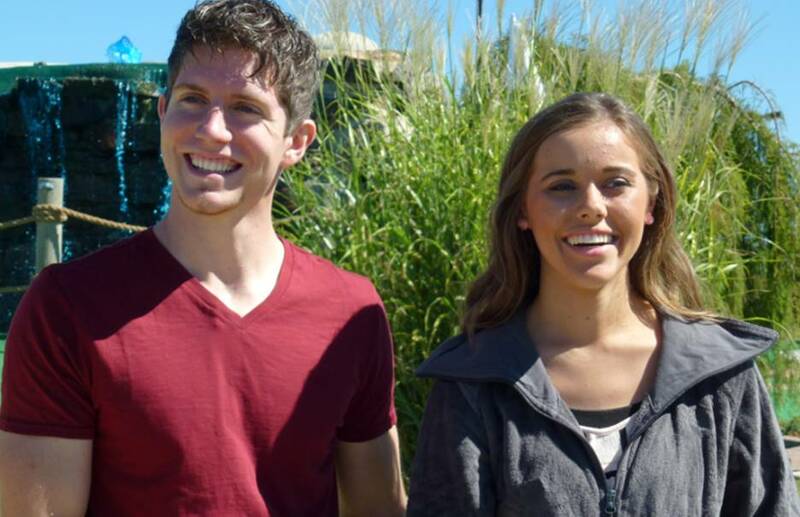 Ben and Jessa met at the church that they were both attending. 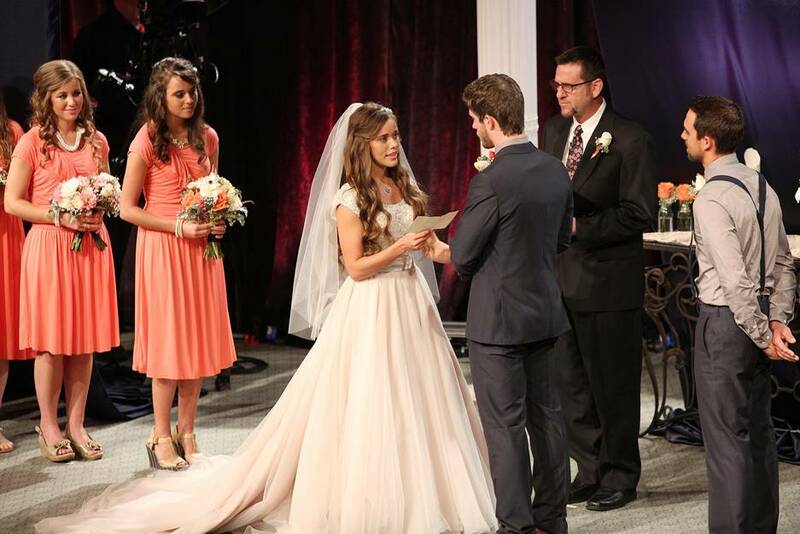 The reality TV star and then fiancé Ben Seewald tied the knot shortly after their engagement was announced. They said “I Do” on November 1, 2014. In 2015, they announced that they were expecting their first child and it was due on their first wedding anniversary, November 1, 2015. 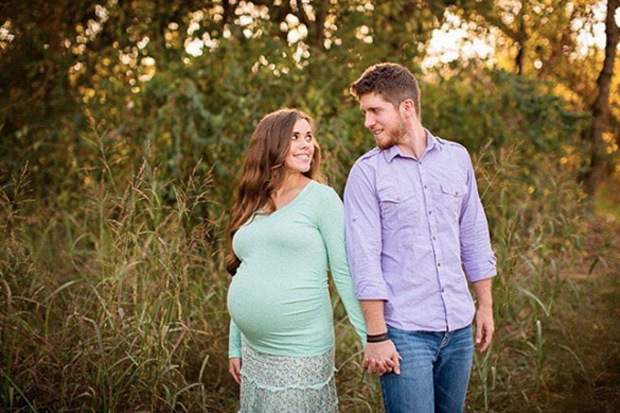 The couple welcomed a baby boy whom they named Spurgeon Elliot Seewald on November 5, 2015. 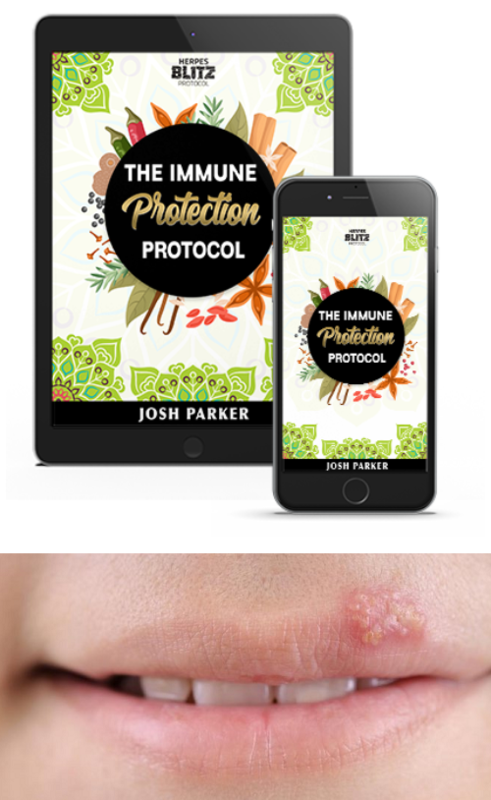 This was four days pass the due date. The couple shared that they wanted to have many kids and that they wanted to adopt and raise them as their own. Shortly after their first baby was born, the couple found out that they were expecting another baby that was due in 2017. 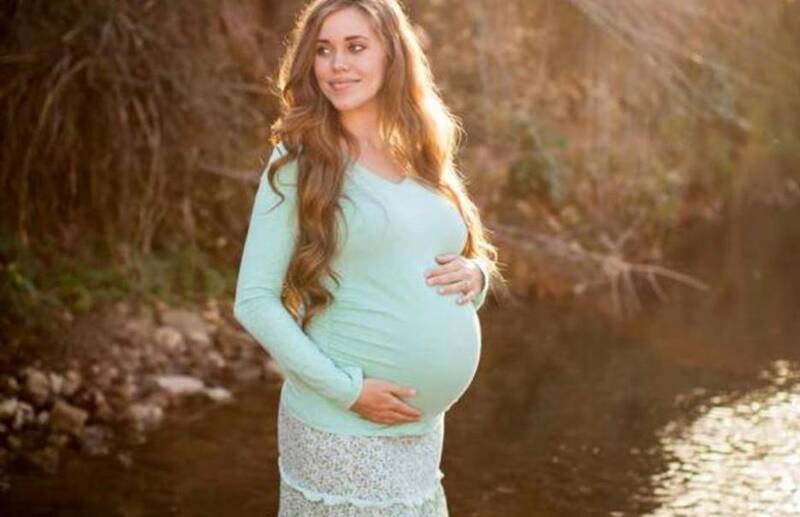 Like her first baby, Jessa’s second child was also passed his due date. Jessa joked that it looked like the baby wanted to hang in there a bit longer. 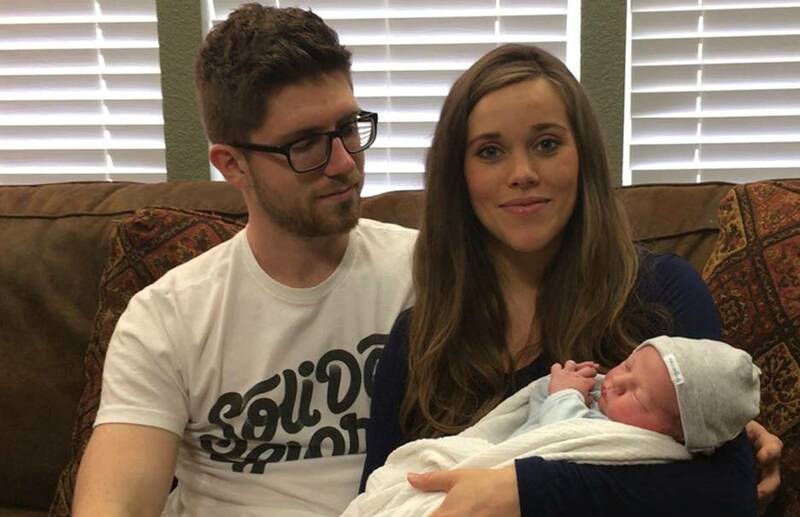 On February 6, 2017, Ben and Jessa finally welcomed baby boy number two and they named him Henry Wilberforce Seewald.